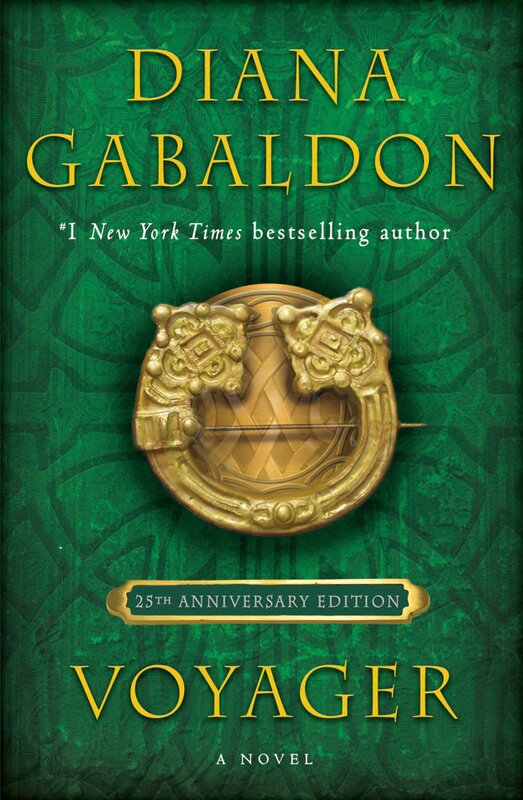 I found out today that the special 20th Anniversary hardcover edition of OUTLANDER is now available for pre-order on Amazon. 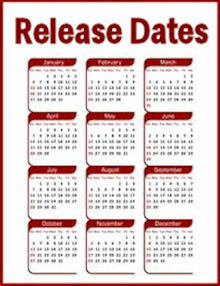 Release date is July 5, 2011. I think the cover is beautiful, especially the "textured" look of the background. 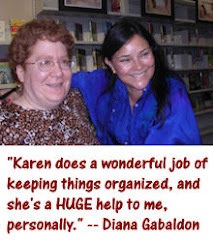 There's a thread on Compuserve here if you have questions or comments for Diana about this special edition. Thanks to oorjanie on LOL for the heads-up! 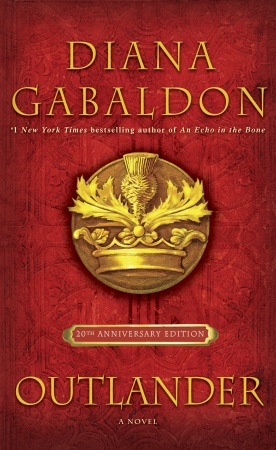 I think the 20th-anniversary edition will be Very Cool. Let's see...in addition to the text <g>, it will include (at least at last discussion) a Letter from me (not that I think _that's_ very cool, but they asked for it), and a very luxurious back-matter section, containing a) a map of the locations in OUTLANDER (a more accurate one than the one from the COMPANION), b) a timeline of historical and fictional events, c) the bibliography from the COMPANION, d) something else I forget from the COMPANION, e) an essay by me on "The Shape of Things," which is all about how I write this stuff. 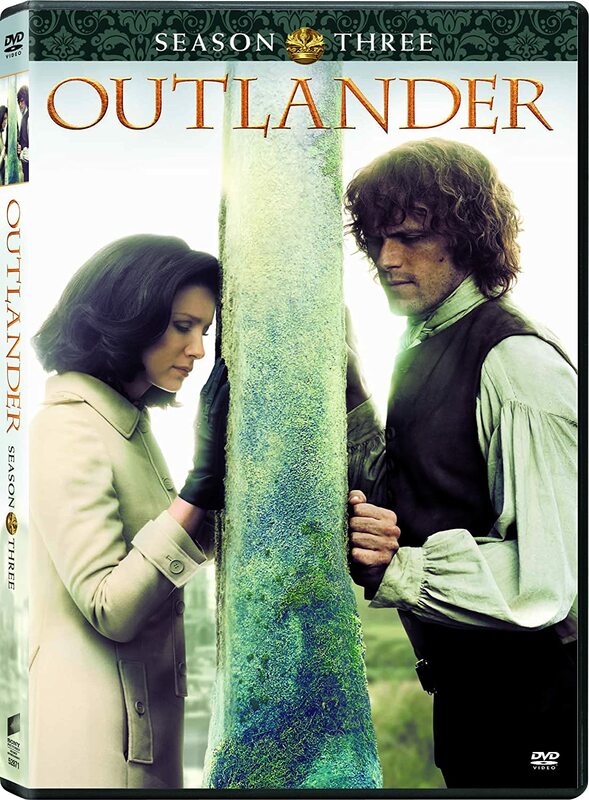 Oh--and a "sampler" CD from OUTLANDER:The Musical, including three songs from the regular CD and one "bonus" song from the complete libretto that _isn't_ on the regular CD. The whole thing to be bound not only in hardcover, but in a rather cool faux-leather binding _and_ slipcase, with a ribbon bookmarker. Sounds positively luxurious, doesn't it? <g> I had to look up what a "slipcase" was. I've seen them before, but I didn't know that's what they were called. This is now on my wish list - just in time for my birthday, too! Hubster has NO excuse.